July 2013 - A lonely lighthouse perched at the edge of Misery Bay on Manitoulin Island is the setting for a love story that ends in tragedy. Twice. 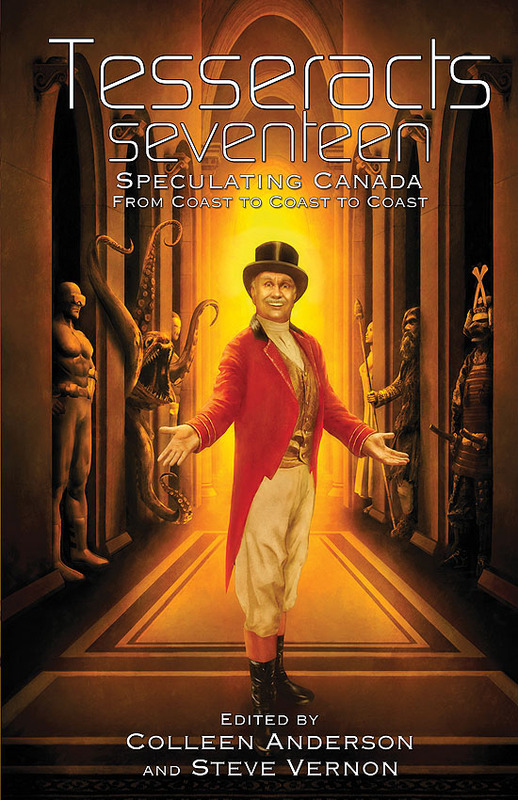 I'm pleased to announce that my story, The Lighthouse Keeper's Wife, will appear in Tesseracts Seventeen, edited by Colleen Anderson and Steven Vernon. The venerable Tesseracts series of anthologies is published by Edge Publishing and this particular installment will be released in October 2013. I hope to do a reading at Roxanne's Reflections in Fergus after the anthology is released in October. Check back here closer to the publication date for details. Here's a link to Tesseracts Seventeen at the Edge website.